Looking to organise an event in Exeter? Let our team of event specialists do that hard work for you. 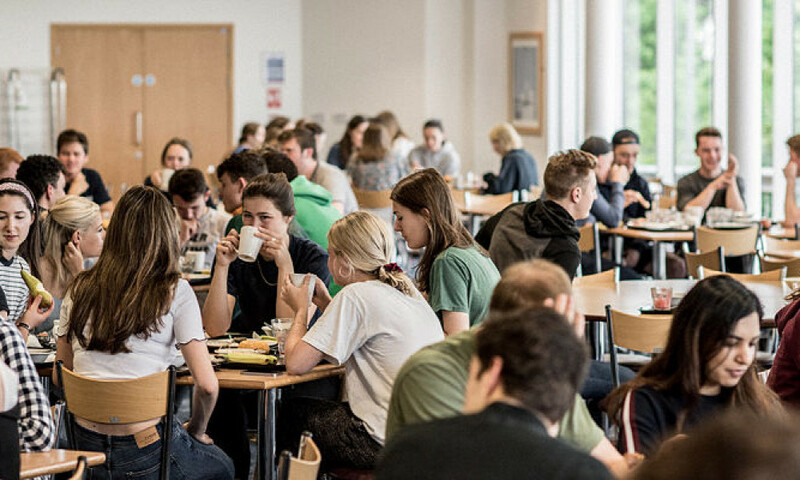 With an impressive array of venues that lend themselves perfectly to all manner of occasion, the University of Exeter make a first-class destination for your next event. Located close to key transport links and within walking distance of the centre of Exeter, the beautiful Streatham Campus is a true hidden gem, one of a kind. Organising an event can certainly be a daunting task. That’s where we come in. A dedicated event specialist is with you from day one and will guide you every step of the way. From logistics to travel, seating plans to menus, the depth of knowledge is truly invaluable. Our one-stop shop approach to event organisation ensures customer satisfaction every time. The perfect platform to showcase your research, network, form partnerships and share knowledge with peers from your academic community. Let our events team help you through the bidding process and organise your event. 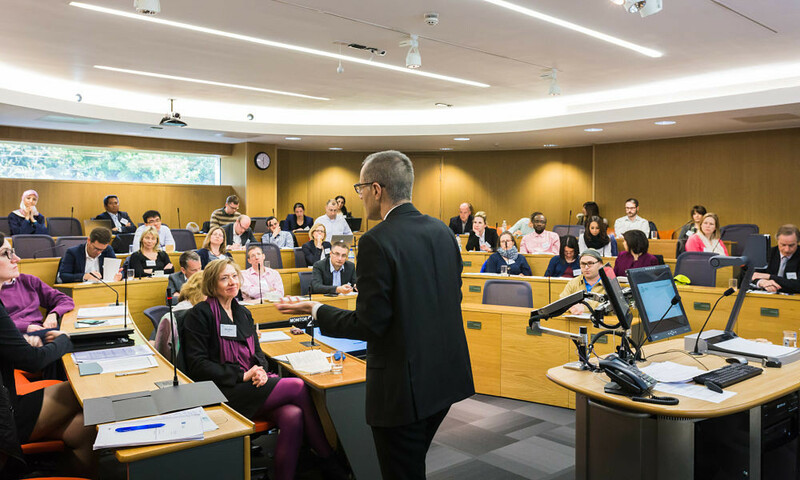 Our portfolio of meeting venues and conference rooms on the University campus includes a variety of flexible spaces for your next event. Surrounded by 300 acres of parkland and gardens, delegates can’t help but get the most out of their day. From the cosy charm of historical Reed Hall to the grandeur of the Great Hall, our venues are perfect for a special celebration. Venue transformation, exquisite menus and event management are what we do best. Let us bring your ideas to life. 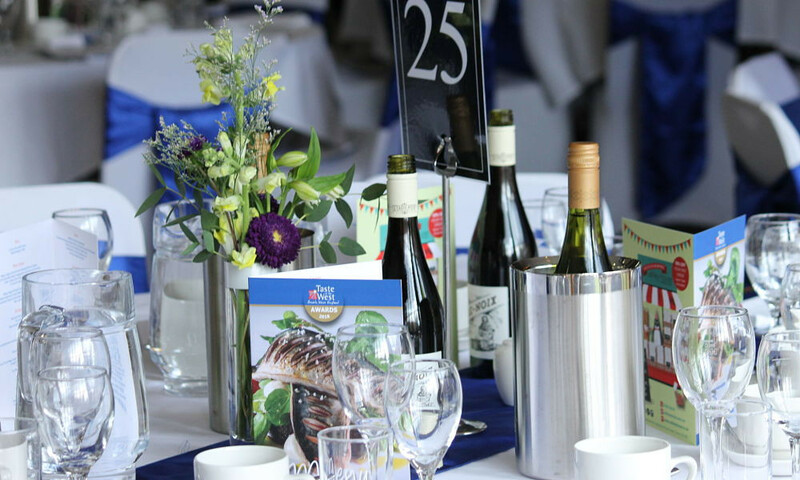 With a variety of flexible event spaces to offer and a wealth of experience, the team at Event Exeter have the ability to rise to any occasion. 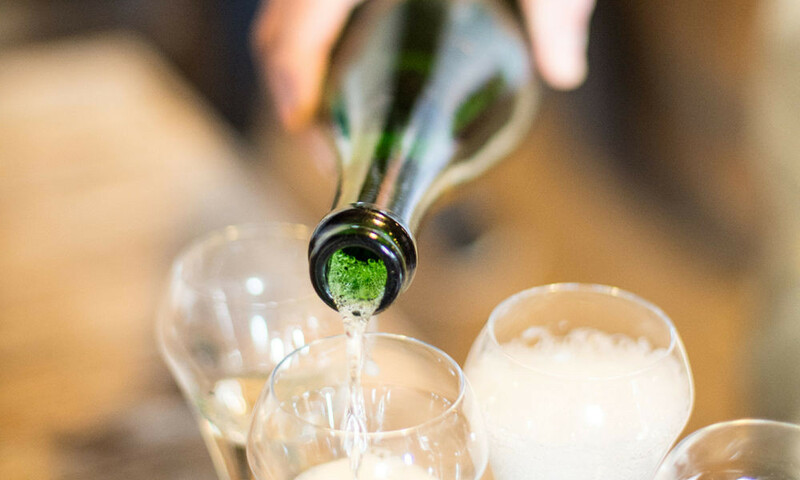 Whatever your celebration, however big or small, we’ll find you the venue to suit. The location of the University of Exeter makes it an ideal base for groups visiting Devon. Whether you’re a sports group, school or university or part of a special interest group, our large volume of affordable accommodation is perfect for a group stay. The University has over 1,000 bedrooms available to guests during vacation times. Nestled amidst parkland and botanical gardens, it offers a quiet haven within walking distance of the centre of Exeter. All the staff, from reception, room servicing and catering, were helpful and friendly. A special mention must be made for the serving staff in the dining room that went beyond the normal call of service, they were excellent. I also must mention the staff based around campus who politely answered the many queries, particularly "What's the quickest way back to Holland Hall?" Our day was, yet again, wonderful. The meal was utterly FANTASTIC and the service was slick, efficient and incredibly professional. We have had dozens of comments about how incredible it all was; one diner said her vegetarian meal was the best she had eaten. Please pass on my grateful thanks to all the chefs, the waiting team and everyone else involved - you should be immensely proud of the team you are! 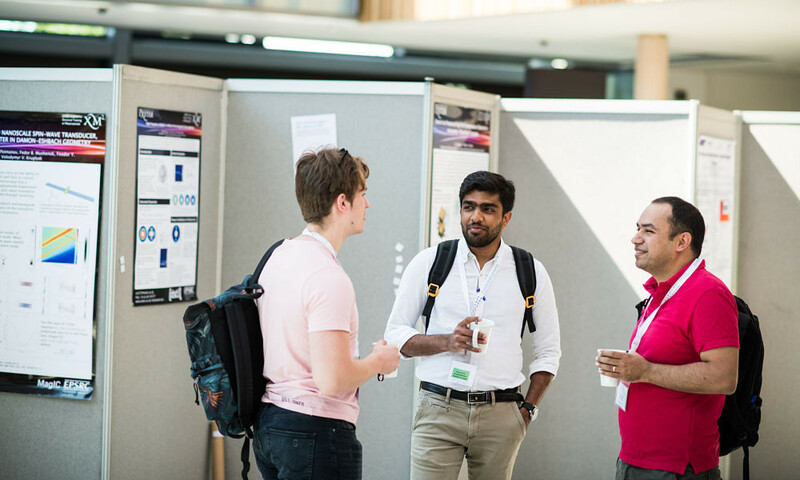 We received numerous positive comments from its delegates on the location at the University of Exeter, the facilities and staff provided in the Forum and Alumni Auditorium, and the organisation of the technical and social program of the conference. Our local contacts were present throughout the conference to efficiently solve any last minute challenges. Prior to the conference, Jessica and Holly helped a great deal with the organisation of our delegate accommodation needs, the conference venue, and the catering. 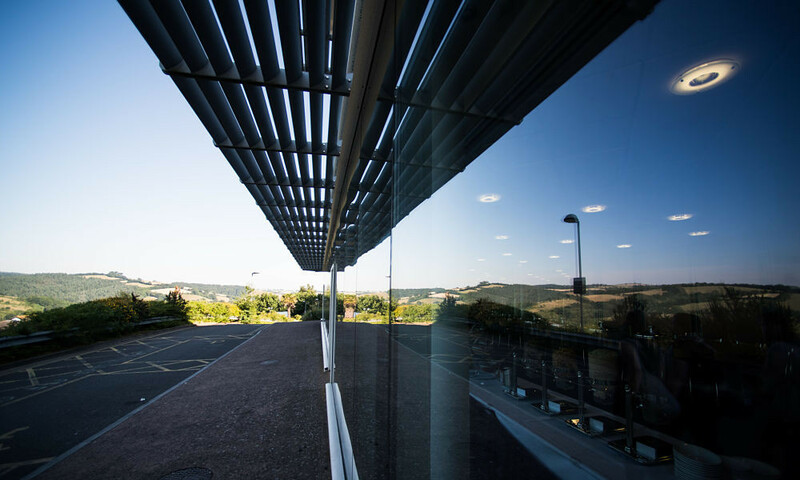 We are grateful for the support that Event Exeter provided and look forward to hosting our next international conference at the University of Exeter. The University of Exeter offers a secluded, self-contained campus - a true hidden gem in the heart of the city.